His name appears in almost 100 pieces of English-language propaganda for the regime. 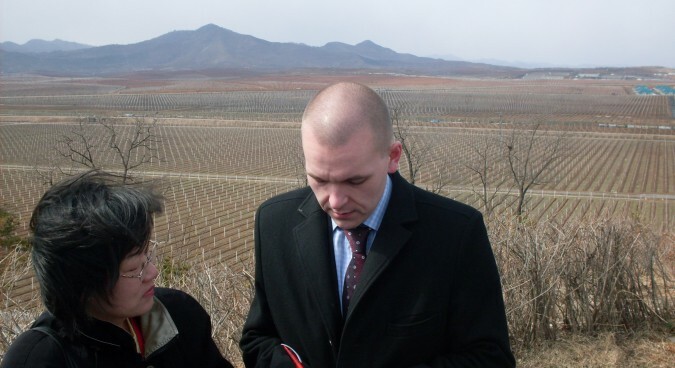 In his official capacity as chairman of the Finland-Korea Society between 2009 and 2014 and as vice-chairman of the Finnish Society for the Study of the Juche Idea between 2003 and 2014, Antti Siika-aho was Pyongyang’s man in Helsinki. But in December 2013, as the news of the dramatic purge of Jang Song Thaek by Kim Jong Un broke, he lost the last bit of solidarity he felt for Pyongyang. When he next met his comrades from the North Korean embassy in Stockholm, he says, Pak’s absence was clearly on their minds – but no-one mentioned it. North Korea hardly has a reputation for treating political opponents to a fair trial or affording them human rights, of course, and a cursory browse of international media covering the country would make this obvious. But, he says, sympathizers of the regime, organized internationally through the Korean Friendship Association (KFA), and the more theoretically-orientated International Juche Study Group, block this all out. “But when you, as a western-born and western-raised person, when you realize that a person who has been in contact with you is dead, it is shocking. It’s really really shocking,” Siika says, assuming that the worst has happened to Pak. 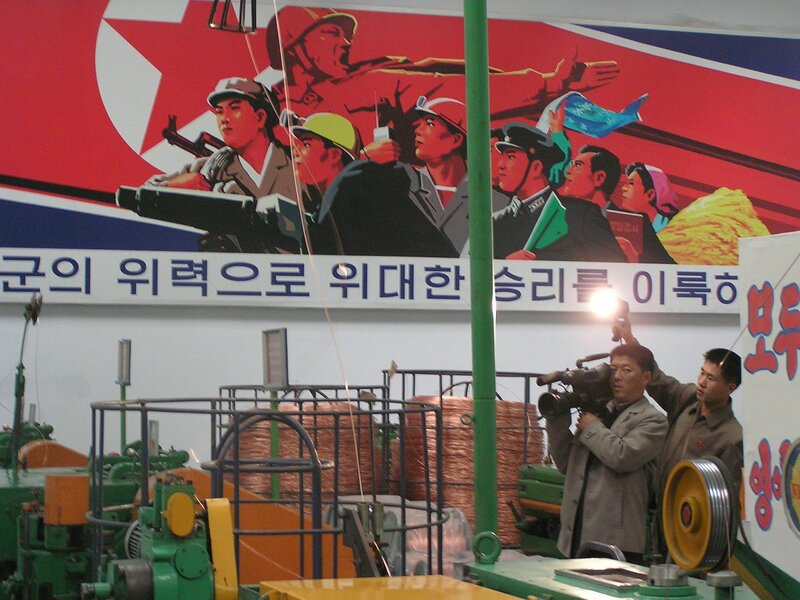 Siika came into the niche world of pro-Pyongyang politics during one of the most turbulent and troubled periods in North Korea’s recent history. In 1998, as hundreds of thousands were dying from starvation in what the regime describes as the “Arduous March,” the DPRK claimed to have launched the Kwangmyŏngsŏng-1 satellite into orbit. 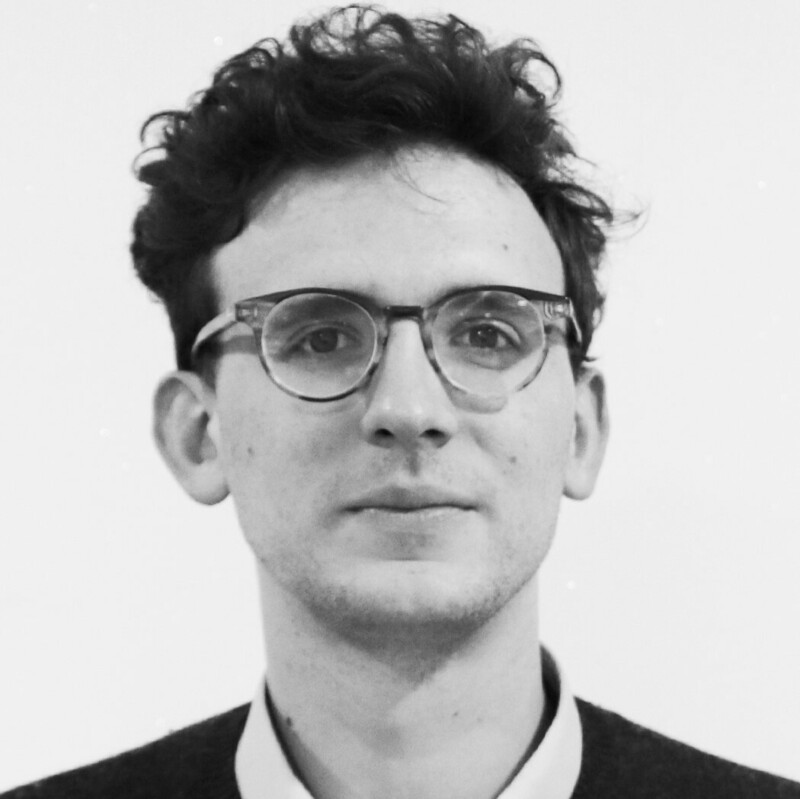 He doesn’t remember any specific moment that sparked his interest, but he was generally becoming interested in global politics and, as a socialist, saw North Korea as a socialist country working for reunification and under attack from the U.S.
His interest paid off: in five years, he was vice-chairman of the Finnish Society for the Study of the Juche Idea – a position he would hold until 2014. 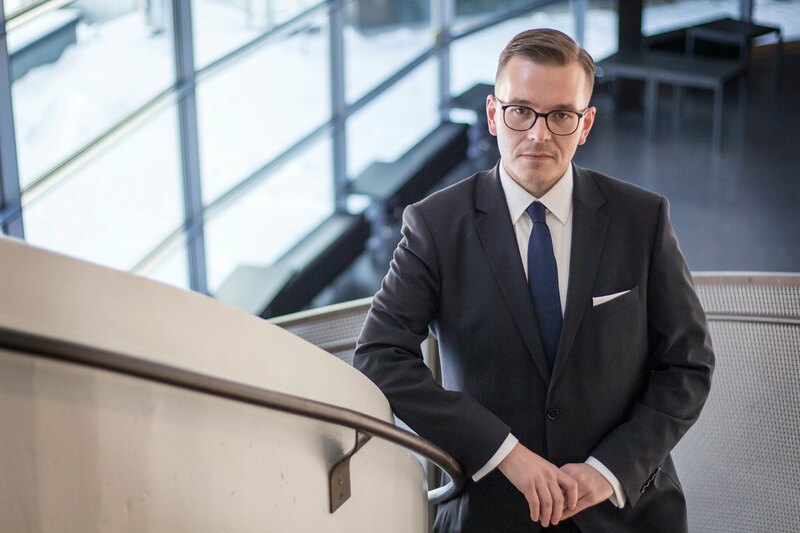 The Finland-Korea-Society is larger than many of its international counterparts, he says, with some 200 members and up to 100 active participants at events and trips to North Korea. Not all these members are die-hard Marxists, either. This is what separated the Finnish group from their more outspoken comrades in other organizations: unlike, say, the more political “maniacs” (his words) in the Western European groups, his was focused on diplomatic and cultural exchanges rather than outright praise for the regime. Siika is keen to insist, for example, that he and his comrades did not seek a North Korean-style government for Finland. While he was a socialist, there was never any idea of a Finnish “Great Leader” or even that the country would become a one-party state. 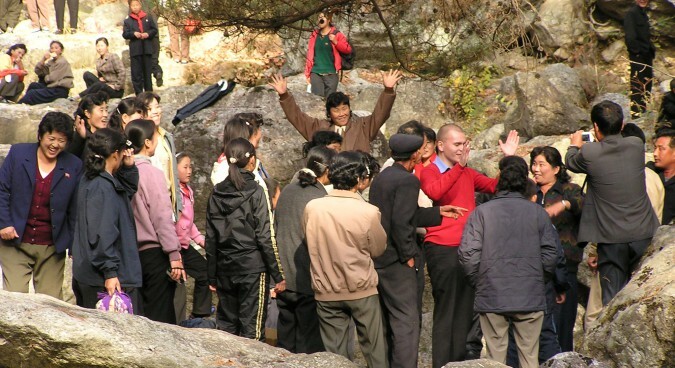 Rather, it was about exploring the country’s allegedly unique Juche philosophy, developed in the 1950s as a uniquely Korean form of Marxism-Leninism, blending communism with notions of national self-reliance, self-determination and, some have argued, ethnic chauvinism. So what objective does North Korea have for maintaining an international network, from Africa to South Asia, to India, Bangladesh, the Nordic countries and Latin America, for the study of the Juche idea? Thinking “creatively” about the idea that Kim Il Sung originally intended to be an international ideology to rival Maoism or Soviet-style Marxism-Leninism was out of the question, says Siika: what Pyongyang really wanted was to fill columns in state media. One summer in particular sticks in his mind. 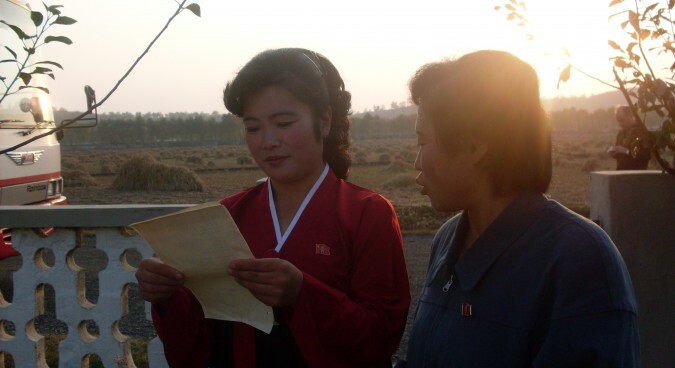 With the organization’s chairman on holiday, Siika spent much of his time off university writing congratulatory messages to North Korean leadership – not a conventional summer holiday for a student. These messages were relayed in two ways: either in a fax or an email to the Embassy in Stockholm, or via an email to Pyongyang itself. For years he assumed no-one read these messages, that they were simply filler for state propaganda. But through developing relationships with diplomats, many of whom eventually began to talk quite frankly about their work, he learned that some went right to the top. 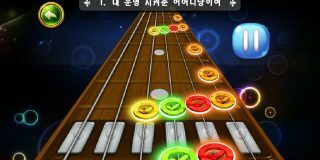 “I learned that they actually sent those messages to the Foreign Ministry of North Korea and there they are translated into Korean very carefully,” he says. “They are then sent to the Central Committee of the Workers’ Party of Korea and then a list is sent to the Leader himself. The Dear Leader occasionally wrote back, too. One benefit to this drudging work were the trips to North Korea. 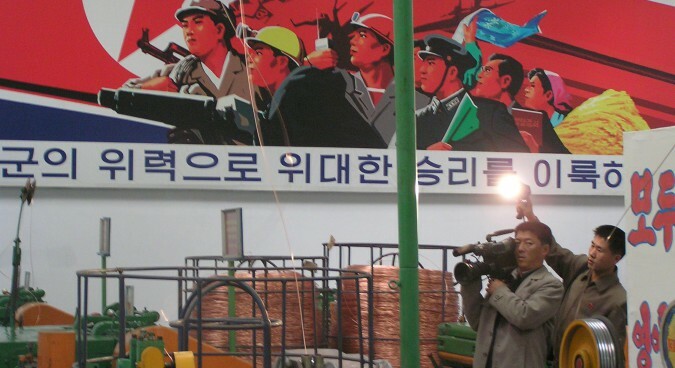 Paid for out of the members’ own pockets, usually, Siika and his comrades visited Pyongyang six times during his time running the two organizations – with the last time he visited being in April 2012, as the country mourned the death of Kim Jong Il. He was usually invited by organs of the North Korean state: the Foreign Cultural Committee of North Korea, which is part of the Foreign Ministry, or by the Korean Association of Social Scientists, to name two, and often traveled by train from Helsinki. 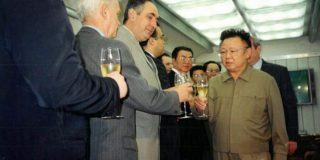 When Kim Jong Il was still alive, they also visited as guests of the Central Committee of the Workers’ Party of Korea. The key difference between these trips and the usual tourist trips to North Korea, apart from participation in official ceremonies and conferences, was the amount of freedom Siika and his colleagues were granted in return for their solidarity. 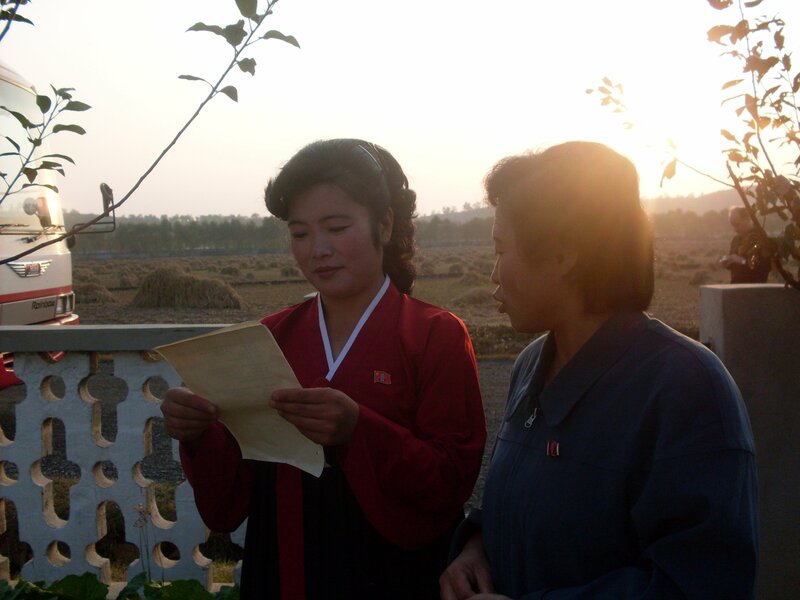 These frequent trips meant that Siika could see North Korea change, incrementally, on each visit. 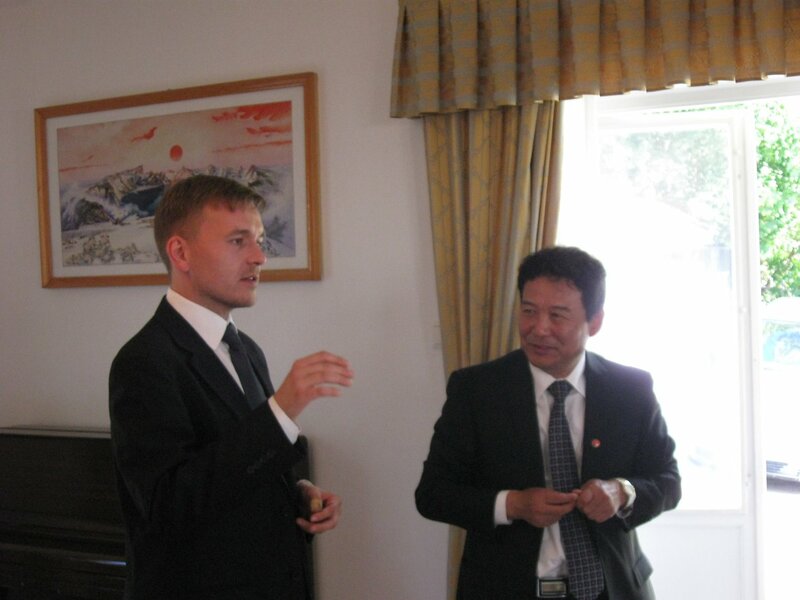 In 2009, when he led a Finnish delegation to Pyongyang, some reform was beginning to be obvious. “There had been the money reform as you remember and the rise of the ‘donju’ – the middle class in Pyongyang, it was quite vivid,” he says. The Koryo Hotel, for example, with its once almost-deserted revolving restaurant, was now packed with young couples eating and drinking. In between the endless events praising the North Korean leadership and studying the Juche idea, there were opportunities for more frank discussions about politics. Occasionally, more contentious subjects were brought up. In one memorable exchange, the more liberal attitudes of the Scandinavian delegation clashed with the views of the Central Committee of the Workers’ Party: Siika asked Kim Yong Il, a former Vice Prime Minister under Kim Jong Il, about the death penalty. It was the friendships he forged with North Korean diplomats which ultimately led to his decision to come forward and talk to NK News. There were three or four diplomats, who he can’t name, who he says became good friends with: they visited his home and he heard their stories about the difficulties of life as a representative of Pyongyang abroad. 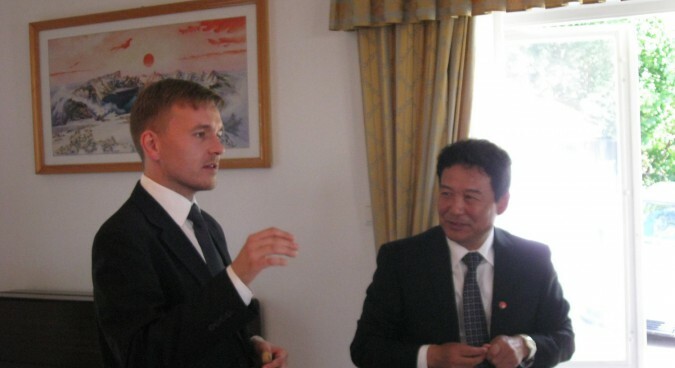 The testimony of Thae Yong-ho, the former North Korean deputy ambassador in London, reminded him of his old friends. When Kim Jong Il died in 2011, Siika was already thinking about leaving. The issue of human rights which, he admits, he had preferred to ignore, was too overwhelming to avoid. He gave Kim Jong Un “half a year” to kickstart reforms which, as we know, didn’t happen. In 2014, he resigned his position and underwent a political change of heart. 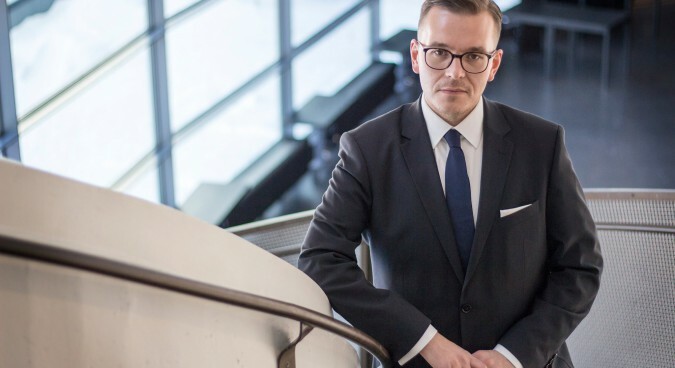 In 2015, he was elected General-Secretary of the youth wing of Finland’s ruling party, the Centre Party, and his previous political leanings were widely publicized in his home country. 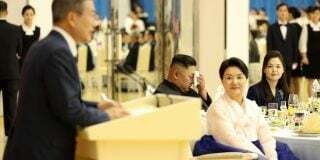 “My worldview has changed,” he told local media at the time, and says that while he still wants to work towards helping Korea achieve reunification, his message to his former comrades is “wake up and get real”. So what drives people in the Western world to seek friendship with North Korea, widely regarded as one of the world’s worst abusers of human rights? After over ten years in pro-North Korean circles, Siika knows this better than most. It was a time in his life he can never deny or escape from, and the country still dwells on his mind every day. Subscribe to read the remaining 2451 words of this article.